Outstanding Specialty Veterinary Care and Service! Choosing Gold Coast Center for Veterinary Care to provide specialty veterinary care for your pet means you are selecting the specialty veterinary center trusted by your veterinarian and other pet owners. Our team of Board-Certified Veterinary Specialists use their expertise every day so that your pet has a chance of a healthy recovery and long life with you and your family. Our new hospital is state-of-the-art and has all of the modern diagnostic and surgical equipment our team needs to offer the very best specialty care. 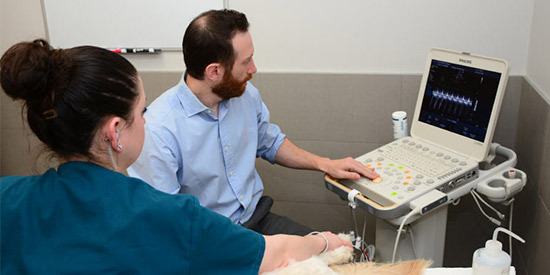 Our new specialty hospital is similar to a human hospital in many ways and allows us to provide fast, accurate, lifesaving treatment to your pet. When your pet needs a specialist…we are here for you and your pet. We accept referrals from primary care veterinarians for advanced surgical procedures such as orthopedic surgery, head and neck or abdominal surgery. Our board-certified veterinary cardiologist is an expert in the care of animals with heart disease. 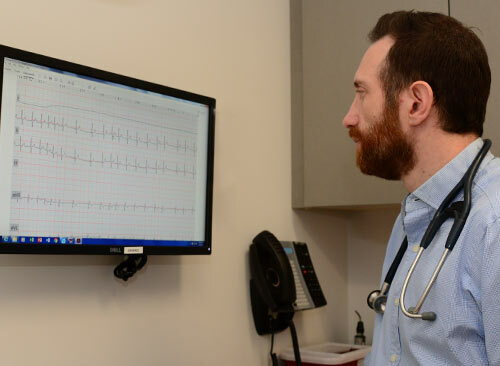 We diagnose and treat all types of heart disease in dogs and cats. At Gold Coast Center for Veterinary Care, we know a diagnosis of cancer can be devastating news, but there is hope. Our veterinary oncologist offers pet cancer treatments so your pet lives a better and more comfortable life. 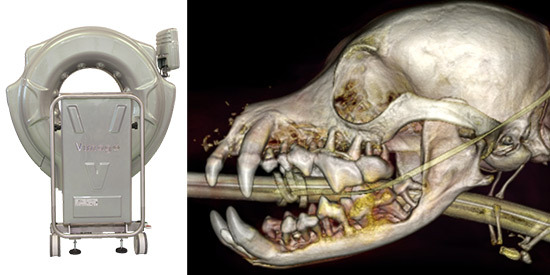 Our Vimago™ HD Volumetric Imaging™ system can scan as much of your pet as needed so we can optimally diagnose and treat with the greatest confidence. 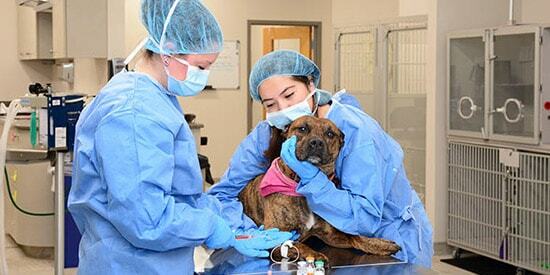 What is a Board-Certified Veterinary Specialist? 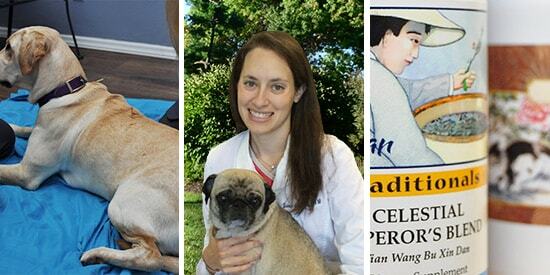 Board-certified veterinarians, or veterinary specialists, are veterinarians who have advanced training in various veterinary medical and surgical disciplines. 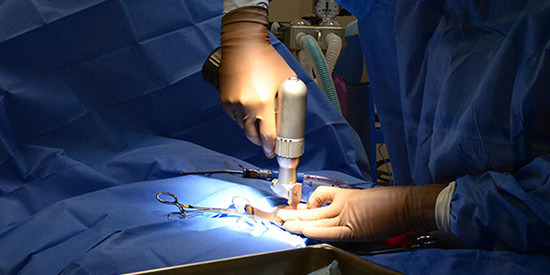 To become Board-certified, a veterinarian must have completed, at a minimum, four years of veterinary college, one year internship, three years in a residency program that meets the standards of a recognized specialty college or board, get additional training and caseload requirements that must be met during the residency, and passed a series of rigorous examinations.